If you have found a raptor that you believe to have fallen victim to an act of wildlife crime then please contact the police on 101 and ask if the matter can be referred to a Wildlife Crime Officer. Please be ready to provide as much information as you can about the circumstances surrounding you finding the dead bird including when and where you found it and what evidence has led you to suspect a crime has been committed. Further guidance can be found here. You may also wish to inform the RSPBs Investigation Section. Please email: crime@rspb.org.uk. Despite raptors being protected by law they unfortunately continue to be persecuted. Illegal poisoning, shooting and trapping of raptors occurs in some areas of Scotland. PAW Scotland Raptor Group is a partnership working to improve prevention, awareness raising, enforcement and intelligence gathering in Scotland related to crimes against birds of prey. If you have found a dead raptor that has apparently died of natural causes then The Predatory Bird Monitoring Scheme (PBMS) would be interested in receiving the carcass for analysis. Please call PBMS on 01524 595830. Dead raptors can tell us a lot about the wider health of our countryside. 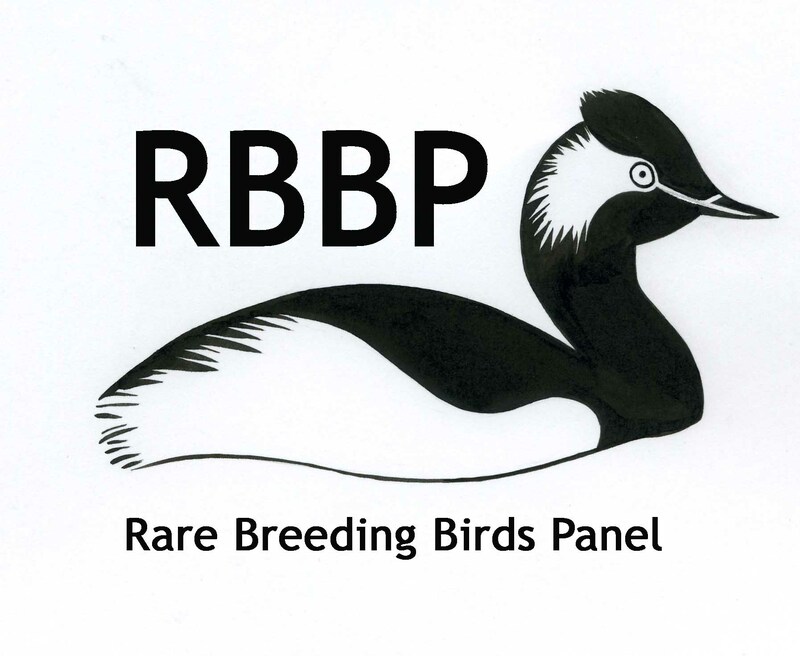 The PBMS is a long-term, national monitoring scheme that quantifies the concentrations of contaminants in the livers and eggs of selected species of predatory and fish-eating birds in Britain. The PBMS monitors the levels of contaminants to determine how and why they vary between species and regions, how they are changing over time, and the effects that they may have on individual birds and on their populations.